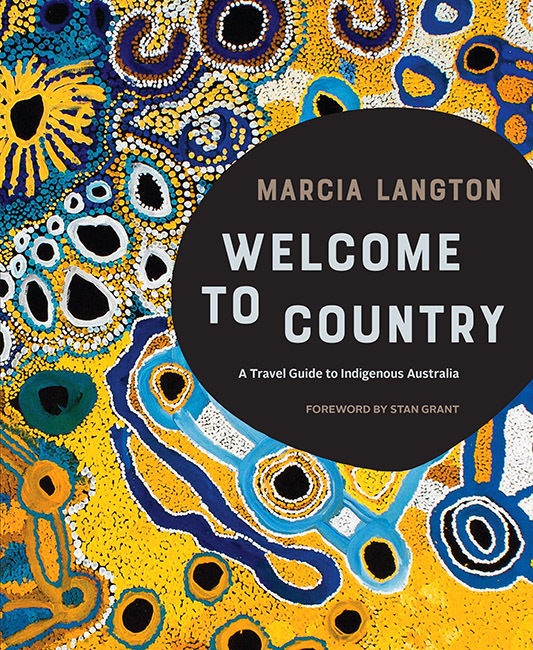 Marcia Langton’s book Welcome to Country (May 2018) is a curated guidebook to Indigenous Australia and the Torres Strait Islands. Included are insights into Indigenous languages and customs, history, native title, art and dance, storytelling, and cultural awareness and etiquette for visitors. 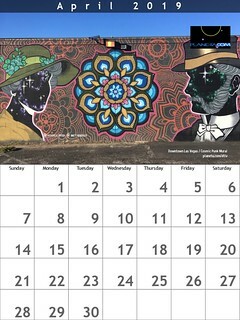 There is also a directory of Indigenous tourism experiences, organized by state or territory, covering galleries and festivals, national parks and museums, communities that are open to visitors, as well as tours and performances. The first Indigenous travel guide – Where do you want to go for your next holiday? LNL has got you sorted. Sense of Place: Marcia Langton, Palm Island – It could be the travel guide Australia didn’t even realise it needed. What is the origin story of this guidebook? Is there a way to locate Aboriginal- and Indigenous-owned tourism services via Google Maps and other online platforms? What recommendations do providers of Indigenous tourism services suggest so that visitors are better educated before arrival?